In the last several years, a growing body of scientific evidence has indicated that the air within homes and other buildings can be more seriously polluted than the outdoor air in even the largest and most industrialized cities. 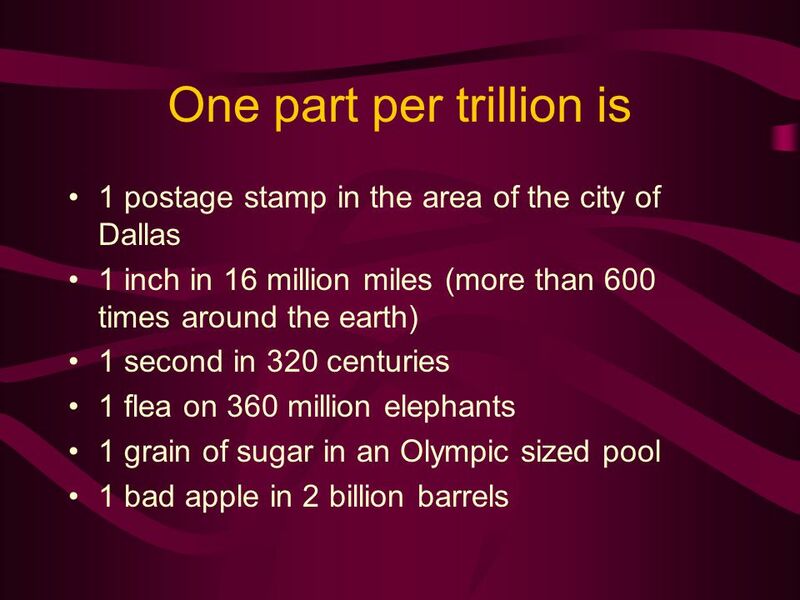 This would be exponentially compounded if there were exposure pathways of contaminants from a Superfund site. Other research indicates that people spend approximately 90% of their time indoors. Thus, for many people, the risks to health from exposure to indoor air pollution may be greater than risks from outdoor pollution. 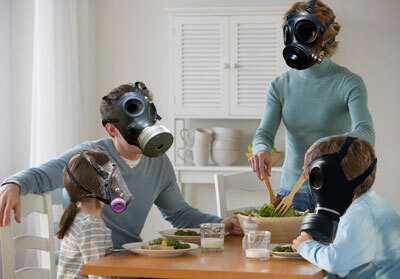 Additionally, people exposed to indoor air pollutants for the longest periods are often those most susceptible to their effects. Such groups include the young, the elderly, and the chronically ill, especially those suffering from respiratory or cardiovascular disease. However, there is a massive amount of research on testing attic dust samples for historical loading of contaminants. That means you can utilize attic samples to determine contamination from the past. US EPA has studied the risk of exposure to chemicals in the home resulting from renovation and remodeling activities and has also concluded that an exposure pathway is complete when occupants access the attic space. Houses are designed to breathe. 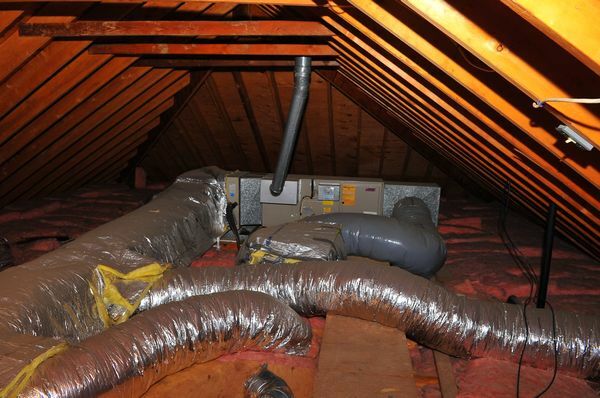 An attic is like a time capsule of a neighborhood’s environment. So, what does the report address? Seems like the only thing the “workgroup” took plenty of time to do in the report was to try to invalidate the independent indoor tests residents had done that fingerprinted dioxin contamination to the Koppers facility. Beazer East has already said they are not coming back if more contamination is found in the neighborhood, and the City of Gainesville has released them from any legal responsibility, so who do sick and dying residents have to turn to for help? Legal recourse is the only avenue left, but unless you’re made of money and can ride out the “stonewall” the responsible party has used successfully for the past thirty years, you’re out of luck. Thanks “Protection Agencies” for analyzing sample data provided by the responsible party to determine how much they would have to clean up the surrounding neighborhoods. Your conclusions really helped…..the responsible party. Only one pathway of exposure was studied in the workgroup’s investigation of indoor contamination in the Stephen Foster neighborhood. 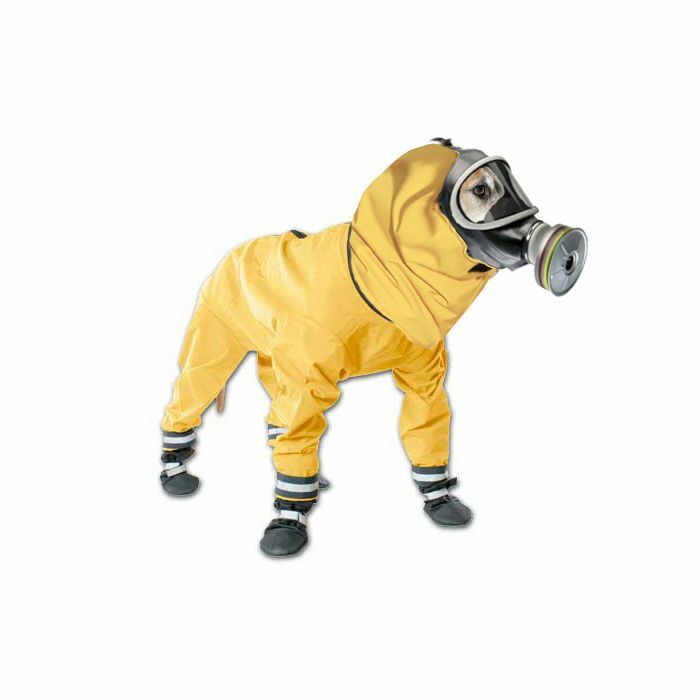 The tracking in of contaminated outdoor soil which might result in the incidental swallowing of very small amounts of indoor dust. 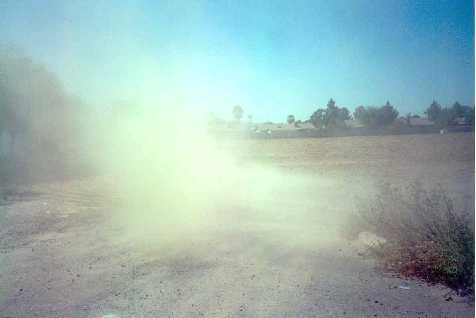 Samples for this pathway were obtained by vacuuming dust from floors. There are two other equally relevant pathways of exposure that also meet all five criteria according to the EPA’s pathway of exposure definition that the workgroup failed to study. Their study “does not address inhalation of indoor dust. Because of the large day to day variation in indoor air quality, the 2011 dioxin dust workgroup (made up of county/state/federal health & environmental agencies, University of Florida toxicologists, ‘community leaders’, and THE RESPONSIBLE PARTY) did not recommend indoor air testing.” Why would a valid toxic exposure pathway not be studied? 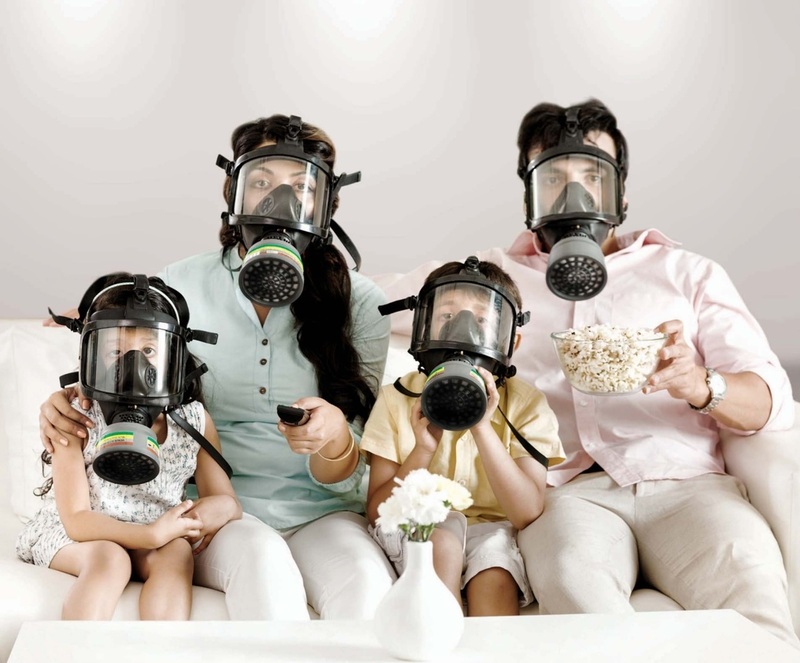 “Also, extrapolation of indoor air dioxin levels based on levels in carpets and on floors is too uncertain to accurately assess the health risk from dust inhalation.” Why would an indoor AIR test be sampled from carpets or floors? The devil is in the details and makes it much easier to understand this strange choice of a sample area for indoor AIR testing. Because floor dust is tracked in from outside by foot traffic and is the only pathway affected by the outside soil removal undertaken by the responsible party as a clean-up solution. Beazer East, Inc. funded and supplied the EPA with indoor test results of the one and only pathway with a direct tie to the outside soil remediation they were performing. “This report also does not address skin contact with dioxins in indoor dust. Health scientists know too little about the toxicity of dioxins from skin contact to assess the health risk.” But, the workgroup had no problem foraying into uncharted waters when they devoted the bulk of their indoor dioxin study to the brominated dioxins found in homes, even though “health scientists know too little about the toxicity of the brominated dioxins/furans to assess their health risk” and they do not even originate from the Superfund site. The excuses for not using two ironclad contamination exposure pathways make no sense unless the only pathway of exposure the workgroup wants to consider is the one Beazer East “theoretically” diminished by the replacement of outside soil to the State standard of 7ppt. The same entities that set the INDOOR dioxin contamination cleanup standard to the unusually high 190 ppt behind closed doors, also decided not to pursue these genuine health risk pathways. So why only use the floor dust as a pathway of exposure, when “Remedial Action Plans (RAPs) should not be approved without a demonstration that ALL relevant pathways have been addressed”? It would be economically catastrophic to Koppers Industries’ wallet if a precedent of permanent relocation, or even an area-wide indoor home remediation was initiated here in Gainesville Florida, and would set the dominoes falling throughout their entire empire of Superfund sites (and they have many, all around the world). 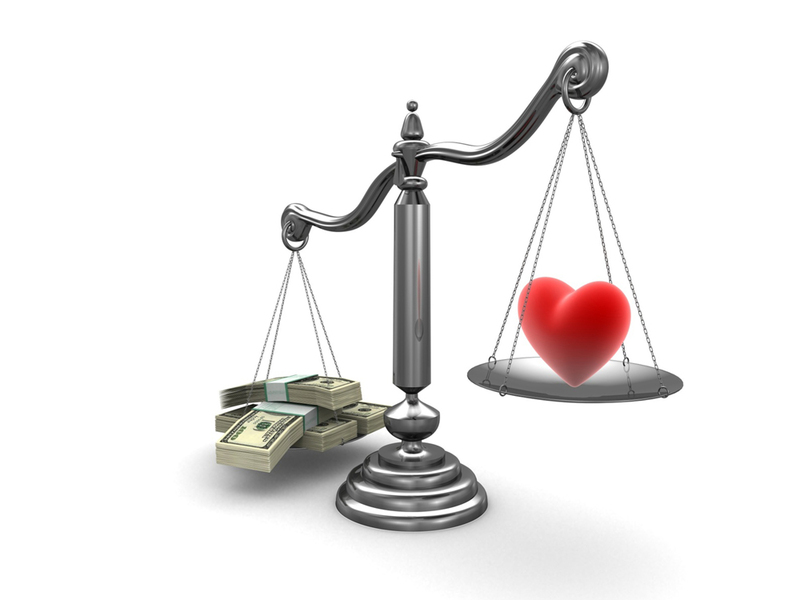 This is where people’s lives get trumped by something called “cost prohibitness”. Where there’s smoke, there’s fire. And when the company in charge of the clean-up is also in charge of determining how much they have to clean, the residents with contaminated homes are being manipulated and marginalized in a real game of life or death. If there was enough contamination outside for a foot of soil to be removed across the entire neighborhood, why are some residents being condemned to live in homes with much higher levels of contamination on the inside? Wells-Fargo and other banks are profiting by foreclosing and reselling Cabot-Koppers Superfund site contaminated properties, in Gainesville Florida. Wells-Fargo covers up all evidence of contamination before the resale and does not disclose to the new buyer despite Florida law requiring them to do so. Ignoring this mission statement and families‘ pleas for assistance out of Gainesville Koppers Arsenic-Dioxin-PAH contaminated homes, Wells-Fargo forecloses on the dangerous properties, continuing their pattern of discriminatory mortgage lending practices. This happens even when attorneys for the residents provide test results of the contamination inside their houses. With the toxic cocktail that tests have fingerprinted to the Koppers Superfund site, some of these homes are more contaminated than a meth house. The Stephen Foster Neighborhood in Gainesville Florida is subject to an ongoing cycle of exodus and repopulation. When a generation of residents experiences the health effects of toxic exposure and learns about the superfund contamination that banks and realtors failed to disclose to them. Population and property values plummet as homeowners abandon toxic homes to protect their families. Lured by cheap home sales, low income families and rental investors repopulate the neighborhood after banks foreclose and resell the dangerous homes without disclosing the Koppers Superfund Site or the indoor contamination of the surrounding communities. Because residents are gathering at onsite auctions to protest the resale of highly contaminated homes, banks like Wells-Fargo are resorting to the new tactic of online auctions and live auctions in cities far from where properties are actually located, to shut out the public outcry. 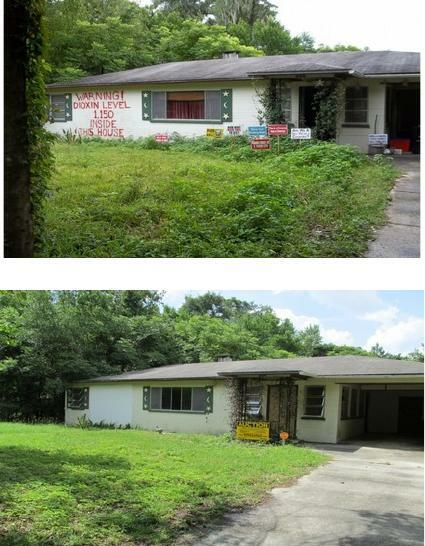 Case in point, a before and after of the above property which is one of the most highly contaminated residences in the neighborhood, auctioned off by Wells Fargo with no disclosure as required by Florida law. The Gainesville City Attorney’s recommendation to homebuyers who have unwittingly purchased a Koppers contaminated home without disclosure is to take legal action and file suit as soon as possible to protect your family. Currently, US EPA has no standard safe level criteria for indoor dioxin contamination. A level of 190 ppt was arbitrarily chosen behind closed doors by Beazer East, PGC and other agencies. Other sites have had the inside of nearby residences cleaned up by the responsible party for a median indoor contamination level of 61 ppt. This unscientifically derived number of 190 ppt is over 27 times above Florida’s safe level standard for dioxin in residential soil and over 6 times above Florida’s safe level standard for dioxin in commercial/industrial soil. And 3 times higher than the level other sites have received indoor cleanups for. The purpose of the sampling was not to find the dioxins associated to Koppers and remove them, it was to compare “background” samples to Stephen Foster Neighborhood samples and consider possible actions to reduce exposures. No real action involved with that. If SFN samples are close enough to “background” levels, they feel there is no health risk no matter what those dioxin levels are. The inmates are running the asylum. Samples were taken from background homes (vaguely defined as “well away from the site”). In the PGC USEPA Indoor Dioxin Dust Study Report 11-30-2014 “Site and Near Site Properties” are mismarked on the map. They state “given community concern that dust from the Koppers site is widespread, selection of background houses is a critical element of the sampling program. This workgroup, however, was unable to define a particular distance to be considered background.” Unable to define background delineation, they plowed ahead with samples from what they called “background houses” as if just calling them that was enough to make it true. Chlorinated dioxins were found in all the background houses, one as high as 77.3 ppt. This indicates the delineation of indoor dioxin contamination goes further than the “background” homes used in the 2012 indoor dioxin testing. Instead of re-testing the background homes with the highest results, they made an assumption the dioxin came from an inside source and just lumped it in with the rest of the results. That’s just plain wrong. These chemicals can be molecularly fingerprinted. The entire report is filled with theories, assumptions, and ambiguity. There is no magic force field that stops this Koppers dioxin contaminated dust at 6th Street. The risk-based screening value of 190 ppt for indoor dioxin was determined using exposure ASSUMPTIONS and toxicity values that were AGREED TO by the workgroup of the “Plan”. Since THERE IS NO Florida Department of Environmental Protection (DEP) or USEPA standard FOR INDOOR CONTAMINATION, who set this “acceptable” indoor level of 190 ppt dioxin for Stephen Foster residents? Remember that the Florida outdoor residential Soil Cleanup Target Level (SCTL) is 7 ppt. The Florida outdoor Commercial/Industrial (SCTL) is 30 ppt. It was “representatives from the community” (actually, it was only PGC representing the community-because other community groups were not allowed to participate) and the responsible party (Beazer East, Inc.) that were part of the workgroup the EPA allowed to set this standard. Don’t take our word for it. It says so right on the second page of the Indoor Dust Investigation/Interpretation Plan, Stephen Foster Neighborhood, Gainesville, Florida. FDEP and EPA will not cleanup below background levels. If the responsible party can represent background levels of dioxin to be sufficiently high, the comparison difference to near site homes will be decreased and will therefore guarantee no cleanup or assumed health risk in the households of the contaminated area. The standard being not only influenced, but set by the responsible party to an arbitrarily inflated level of 190 ppt for indoor dioxin contamination is an ironclad homerun that seals the deal on no household cleanups or relocation using the test results Beazer East bought. You would think the FDEP and City of Gainesville would want their OWN independent test results to base health risk to citizens, rather than the “test results” force fed by the responsible party who paid their consultants to determine the scope of the contamination they would be responsible for cleaning up. This is much like a judge asking a criminal to choose the punishment for their own crime, and then not batting an eye when it’s merely a slap on the wrist. How dare the FDOP take test results from the responsible party and spend tax dollars and hours and hours working out formulas for cancer slope studies, health risk assumptions, and even toxicity theories for resident grown zucchinis based on German vegetable test results (no zucchini was sampled in the Stephen Foster neighborhood), and then use their sanctified authority to shout out to the public there is no health risk from Koppers contamination like it was based entirely on undisputed fact and not figures supplied by the for-profit company required to clean up the Superfund site. Don’t be deceived. 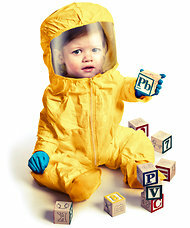 Beazer East, Inc is in the business to make money off the remediation of contaminated sites. 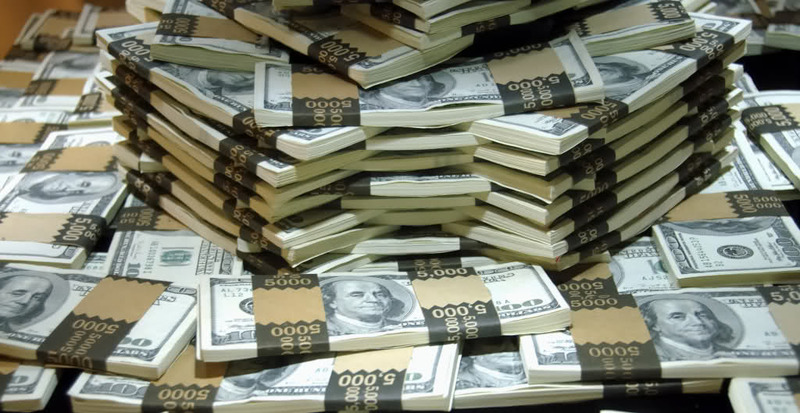 The less money they spend on cleanup, the more profit they make. They paid $10 for the nearly 90 acre Koppers site, close to downtown and the University of Florida. 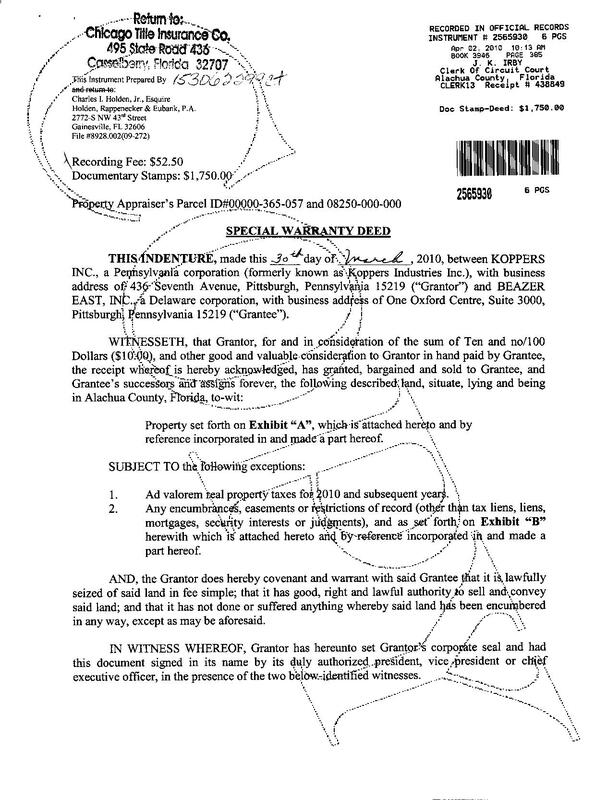 The property is tax appraised at almost a million dollars. The EPA accepted an indoor contamination standard of 190 ppt made by the responsible party behind closed doors and expects the affected residents to believe it to be an acceptable health risk. Why should we accept that inflated level when other sites have had nearby residences cleaned up by the responsible party for a median contamination level of 61 ppt. We’re tired of “reports” that declare everything is fine and pull out the kitchen sink to discredit toxic trespass from Koppers while using vague language and disassociated facts as its basis. People have died and continue to die from Koppers contamination. None of the members of PGC live in the affected area. It should also be noted that the President of PGC is a realtor who owns property in the Stephen Foster neighborhood. In response to a “Fact Sheet” that was circulated throughout the Stephen Foster neighborhood by the Protect Gainesville’s Citizens group: Dioxins are NOT water soluble. This means PGC’s claim that “routine cleaning” will eliminate dioxin contamination from your home is false. The referenced literature PGC uses is for lead contaminated dust, which IS water soluble. 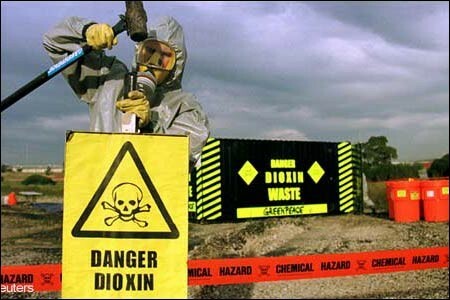 Dioxin contaminated dust bonds to substances on a molecular level. When you clean hard-to-reach areas such as ceiling fan blades, bookshelves, open cabinets, etc, or go into your attic, PLEASE wear a mask and disposable gloves. Dioxins can enter your body through skin pores, ingestion, and inhalation. There are some hypotheses that professional cleaning may reduce the amount of dioxin contaminated dust in treated areas of homes, which explains the rash of Stanley Steemer vans seen in the neighborhood before EPA’s 2012 testing. Also, it’s wrong to determine the pathway of contaminated dust to be solely from foot traffic. That’s just a convenient way to tie indoor contamination to the remediation of outside soil and pretend the problem is solved. A lot of dioxin contaminated dust enters through windows and attic vents, and then settles throughout the home. This has been going on since the wood treatment plant was in operation for the last 100 years. Take a look outside at your car. 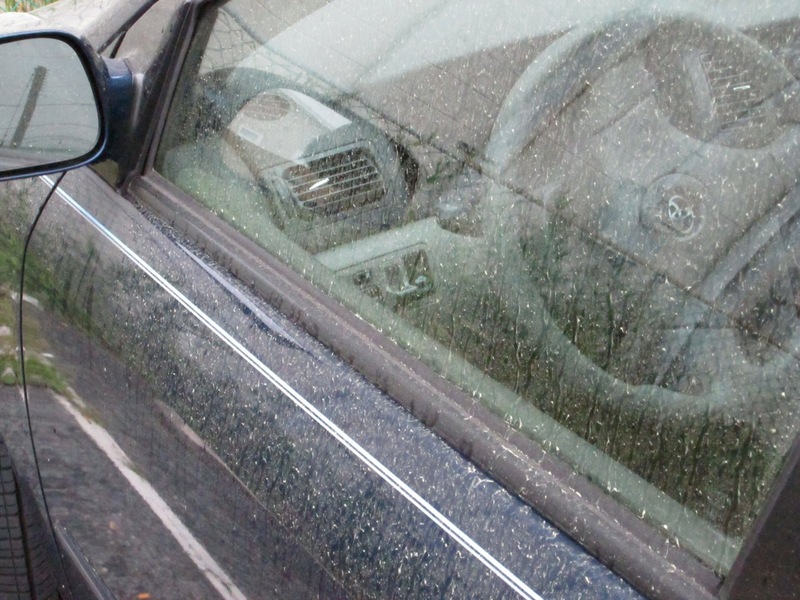 It’s covered with pollen and you don’t have to park under a tree for that to happen. “CONCLUSION #3 The past health risk from exposures to chlorinated dioxins/furans in the dust of 17 (tested) homes near the Koppers facility prior to 2012 is unknown. This lack of data prior to 2012 when the plant was operating leaves a gaping hole in the risk assessment analysis. 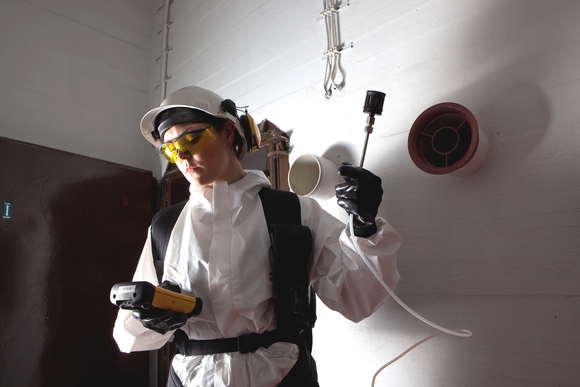 Attic dust has become increasingly useful for assessing historical emissions of dioxins and other toxic environmental contaminants and could have been sampled to help fill in historical loading. Attic dusts pose a probable health hazard if the dust is disturbed and allowed to plume within the living areas of a dwelling. 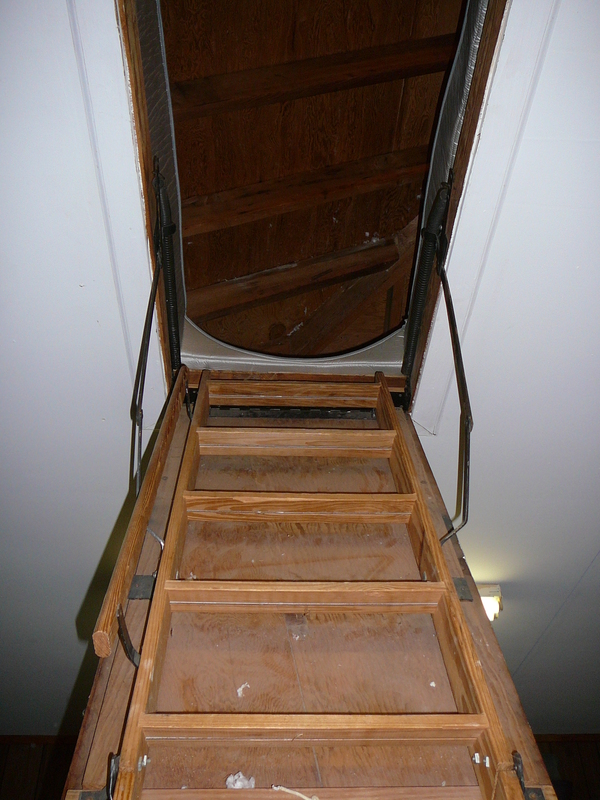 An attic sample can represent the long-term dynamic accumulation of material that has been influenced for many years by the natural movement of air, penetration of the dust indoors, and the eventual deposition of dust on many surfaces. The major concern is that important household activities and home maintenance may disturb the attic dust (e.g., roof replacement, renovations). The sole purpose of PGC’s “report” is to deny the initial findings of the independent indoor dust testing done by residents in 2010 who were concerned about their safety. That independent testing collected a comprehensive 125 samples as far away as 2 ½ miles from the Superfund site to determine the contamination’s drop-off point (there was none found). Because of this independent testing the EPA was shamed into doing its own set of indoor dust samplings later. But rather than doing a comprehensive sample analysis for all the Contaminants of Concern from the Superfund site like arsenic and PAHs, the EPA chose to test only for chlorinated dioxins (associated with Koppers) and brominated dioxins (not associated with Koppers). The EPA’s indoor dioxin dust sampling was not done with the intent to accurately access the toxic trespass of contaminates from the Koppers site and evaluate the human risk associated with them. The only reason for their testing was to discredit the original independent testing. The PGC testing continued with this negating premise. As if that isn’t enough, residents said they witnessed dilution of the EPA soil samples with clean dirt brought by the sample gatherers. The context of PGC’s “study” is brought in to focus when you read the 99 page report. The bulk of the report concentrates on every other kind of dioxin possible in homes (most extensively brominated), not the chlorinated dioxins from Koppers they should be focusing on. PGC does this because CALUX Bio-assay testing that is not pre-cleaned tends to have higher positive results for dioxin-like compounds than the HRGC/MS method, due to the contribution of brominated or mixed halogenated compounds to the total TEQ of the sample. The 2010 independent testing used a patented clean up method to separate chlorinated and brominated dioxins. It’s not that complicated to fingerprint the contamination to Koppers. It’s not only disgraceful, but dangerous that PGC distorts the facts and lies to residents when they help shape policies and have the duty to act as liaison between the EPA and the citizens of Gainesville. All the government grants PGC has received, nearly $150,000 of taxpayer money, should guarantee better research and advice for the residents they are entrusted to inform. 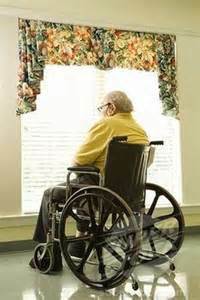 Residents’ health risks and human rights demand to be taken seriously.